For people thinking of selling their homes, spring is a very important time to do a major cleaning out and sprucing up. This includes focusing on the yard and the landscape. In today’s market, fewer homeowners are engaging in big remodeling jobs. A survey by a research company found that about two-thirds of homeowners said they were deferring their home improvement projects until the housing market improved. That leaves many looking for more inexpensive ways to give their home a makeover. 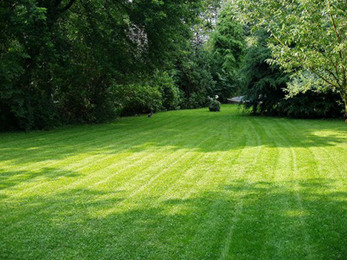 Another factor in the decision to maintain or improve a home’s landscape is to stay competitive with other properties. A recent study found that roughly 54 million households in the U.S. hire lawn care and landscape maintenance services, that means there are many more well-landscaped and well-cared-for properties on the market. Whether people hire a professionals or have the skills and tools to do it themselves, the Lawn Care Ballwin MO experts offer ways to improve a home’s lawn and landscape. 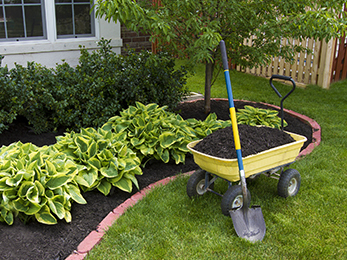 Clean up — Weeding, edging, planting beds, and mulching goes a long way toward improving a yard’s look. Add color — Planting annuals in beds, in pots around the house and patio, in hanging plant holders, or in flower boxes really makes a house look cared for and cozy. 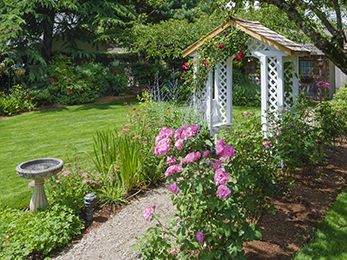 Add plants — To solve problems or add interest, plant new trees and shrubs to create focus areas and to camouflage foundations, old fencing, or unsightly views. Do the maintenance — Have trees and shrubs professionally pruned, fix brown spots in the lawn, and remove or replace any diseased plants. For homeowners who want some help with their lawn, hiring a professional Ballwin MO lawn care company to do a walk- thru is a good way to start. A professional can assess the health of the lawn, plants, trees, and shrubs and offer recommendations for improvements and fixes.